Don’t let your home or business fall victim to water damage, mold, flood, or fire. Let the Deer Park disaster restoration professionals at ServiceMaster Advantage restore your peace of mind and restore your home and business to new. 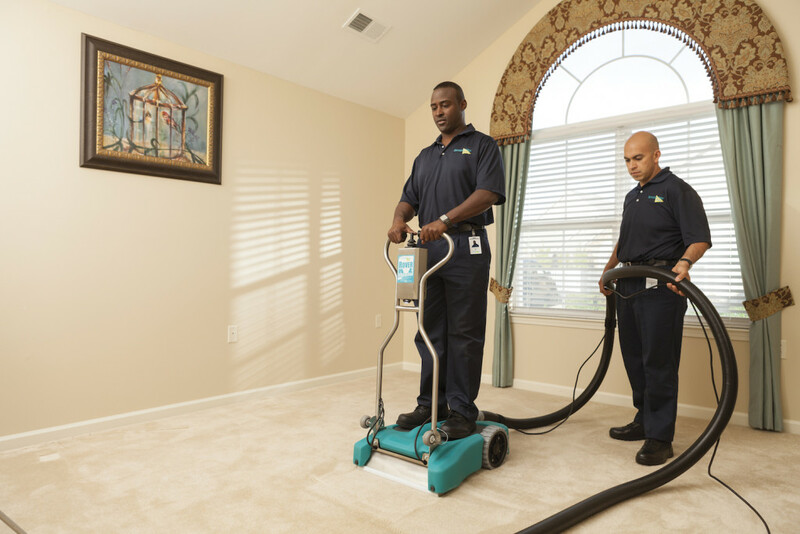 We also provide special services ranging from document restoration to carpet drying. Our trained disaster restoration professionals and superior technology promise quick, high-quality service from start to finish, leaving you and your customer completely satisfied. Contact us today to schedule your free estimate our residential disaster and damage restoration services for your Deer Park home or business, and experience the ServiceMaster Advantage difference!